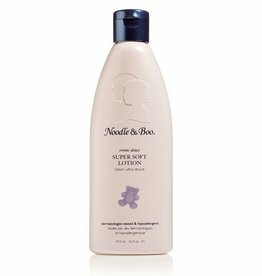 Protect baby's dry sensitive skin with this super soft, gentle, all natural baby lotion formulated with sweet almond oil, and Vitamin E & C, leaving skin supple and moist. 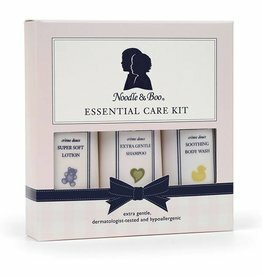 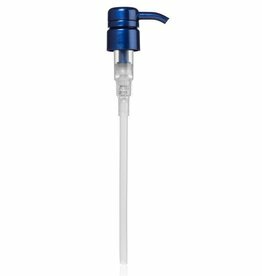 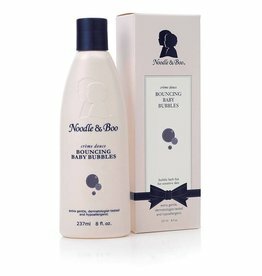 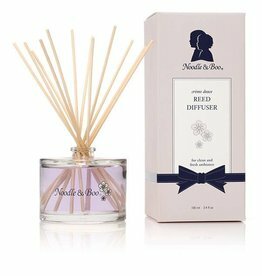 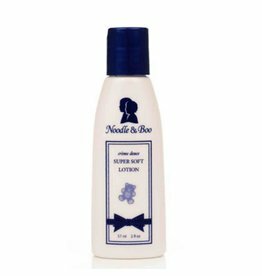 Noodle & Boo Newborn 2-in-1, 8 oz. 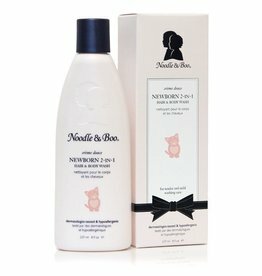 Explore Noodle & Boo at Kicks and Giggles in Rapid City. 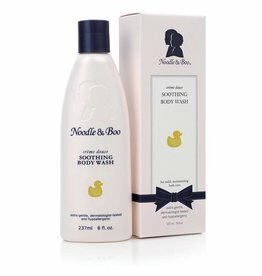 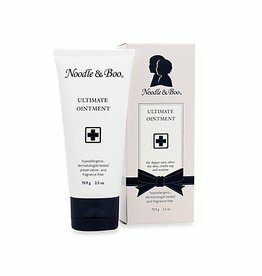 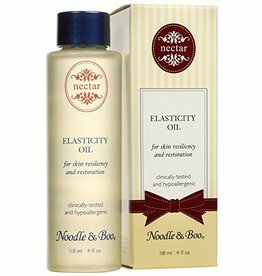 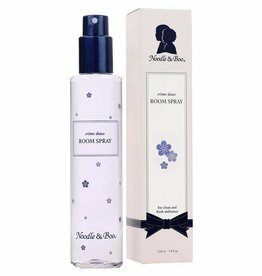 Shop Noodle & Boo's best- selling products and read customer reviews.